At EyeClick, we’re building the future of play. Many venues and small business are turning to BEAM to create unforgettable experiences for their customers. Over 4,000 BEAMs have already been installed globally. We offer you to be our partner. 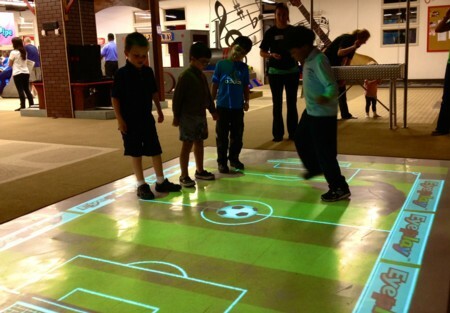 Beam is a state-of-the-art digital projection system combined with motion sensors that converts a normal floor or table into a digital interactive playground, complete with wildly addicting games, a fun social atmosphere, and lots and lots of physical activity! Have proven experience in selling goods to Quick Service Restaurants, Malls, Family Entertainment Centers, Theme Parks, Fitness Centers, Arcades and/or similar businesses – out-of-home venues, eager to entertain children and families.